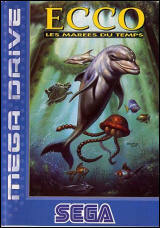 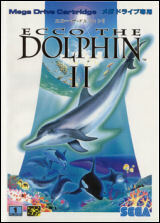 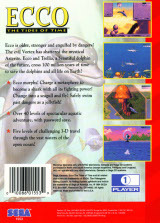 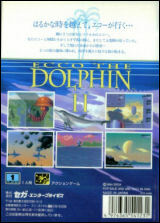 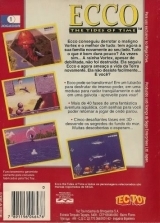 Ecco the Dolphin 2	Contribute! 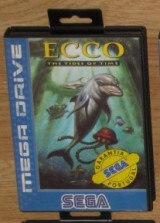 Ecco: The Tides of Time	Contribute! 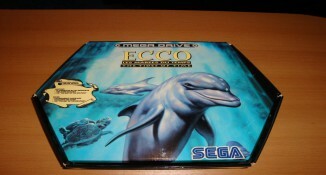 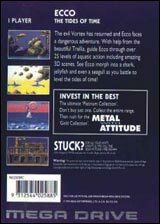 Ecco the Dolphin : The Tides Of Time (collector's box)	Contribute! 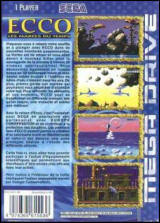 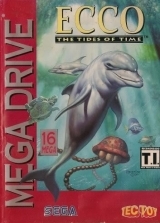 Ecco the Dolphin : The Tides Of Time (Mega Hit Series)	Contribute! 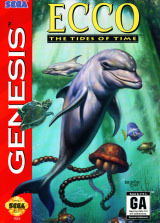 Ecco the Dolphin : The Tides Of Time	Contribute! 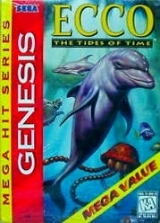 Ecco: The Tides of Time (Platinum Collection)	Contribute! 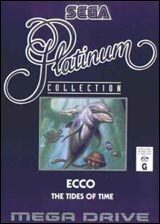 Ecco : les marées du temps	Contribute!